Now that festival season is upon us and Glastonbury soon to be a distant memory, it won’t be long until Kendal Calling rears its beautiful head in the stunning surroundings of Lowther Deer Park. 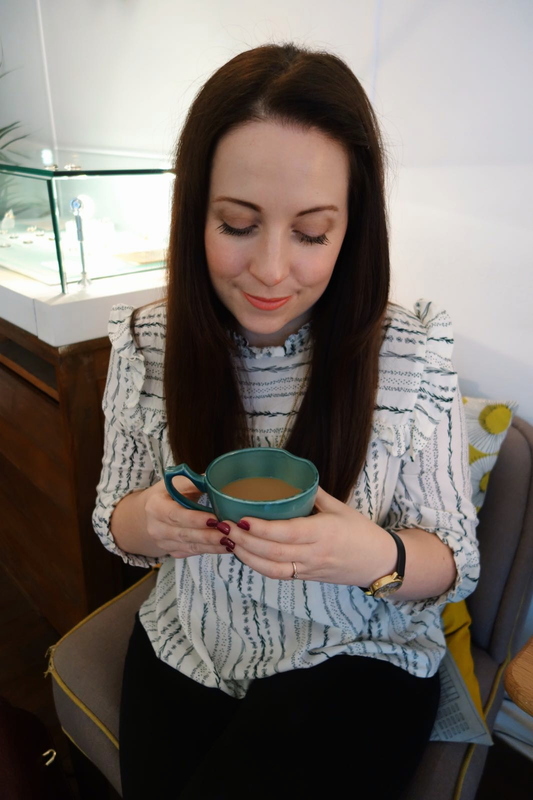 As you know, I attended the festival last year with friends as another challenge to tick off our bucket list (you can read about it here and here). We watched as over 800 people smashed the world record for the largest gathering of people dressed as Superman. 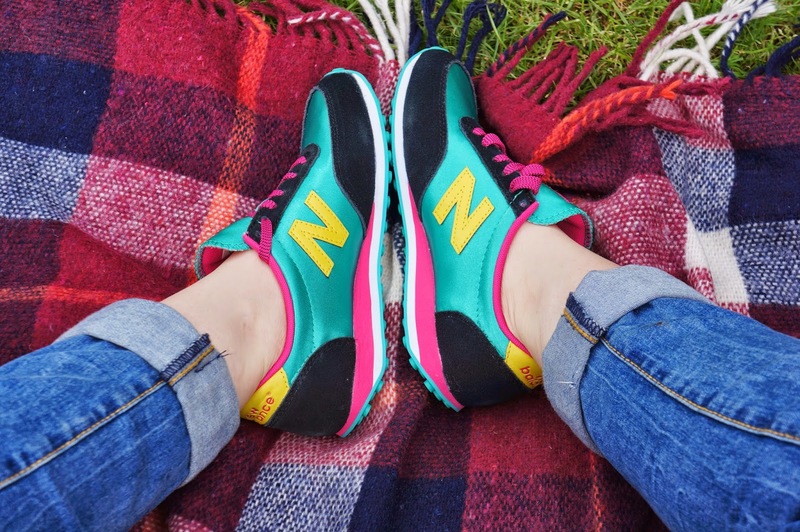 Following on from last year’s challenge, this year Kendal Calling are asking you to put your feet to the test with New Balance. 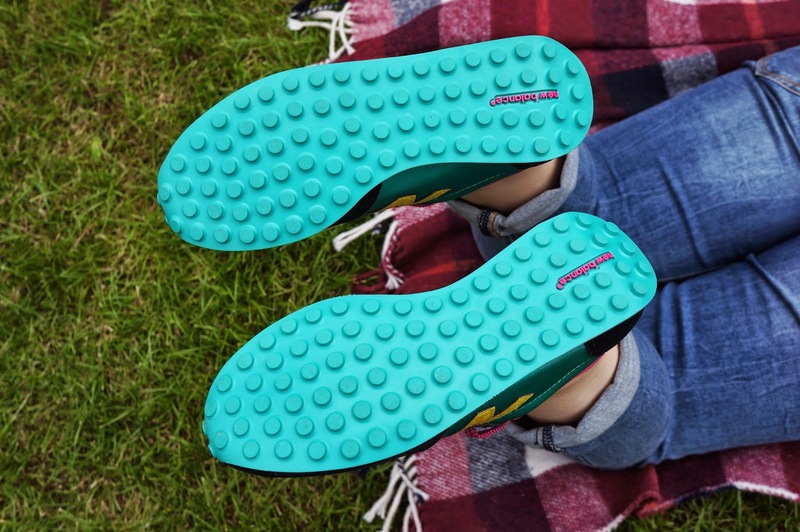 The brand is putting its stamp on festival season by partnering up with Kendal Calling’s world record attempt for the biggest moonwalk, a task that will take place during the festival weekend, 1-3rd August 2014. Together, Kendal Calling and New Balance will take on the new theme of ‘outer space’ and will attempt to break the world record for the most people doing the moonwalk in the same place at the same time. In need of moonwalk inspiration? You can see some sleek moves here. The video shows off some ‘bad’ moves and classic New Balance styles including the 574, 420 and 430 which are all available from Schuh, Foot Asylum and ASOS. Heading to the festival but can’t decide on which pair to invest in? The team over at New Balance kindly sent me a pair of 410s to road test. The ‘410 Carnival Pack’ pays homage to the most colourful party in the world, the Rio Carnival. Colour clashing is always a friend of any summer wardrobe and these brightly coloured 410s certainly do not disappoint. Sleeker than their relatives, they are the perfect pop of colour to pop on with a pair of boyfriend jeans or high-waisted mom shorts. They’re also light enough to pack in my rucksack for my summer travels and sturdy enough to support my ankles as we tour city after city. 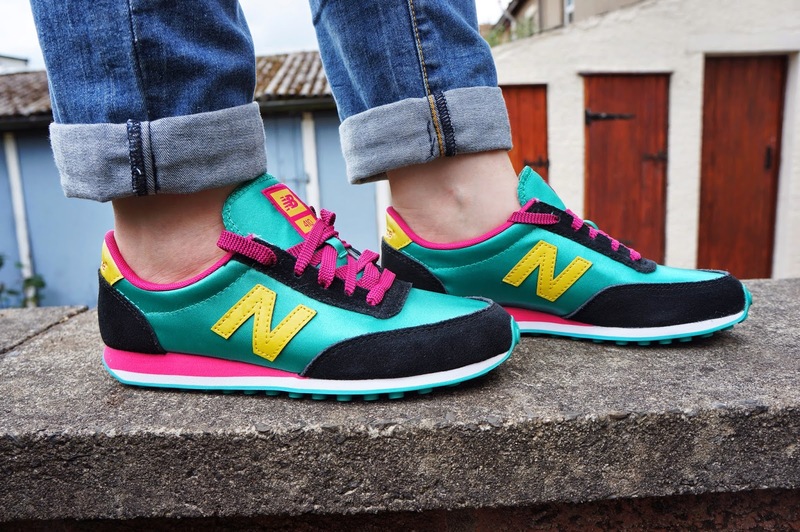 You can find the carnival editions on New Balance’s website retailing at £60. You can also find New Balance at Schuh, Foot Asylum and ASOS. 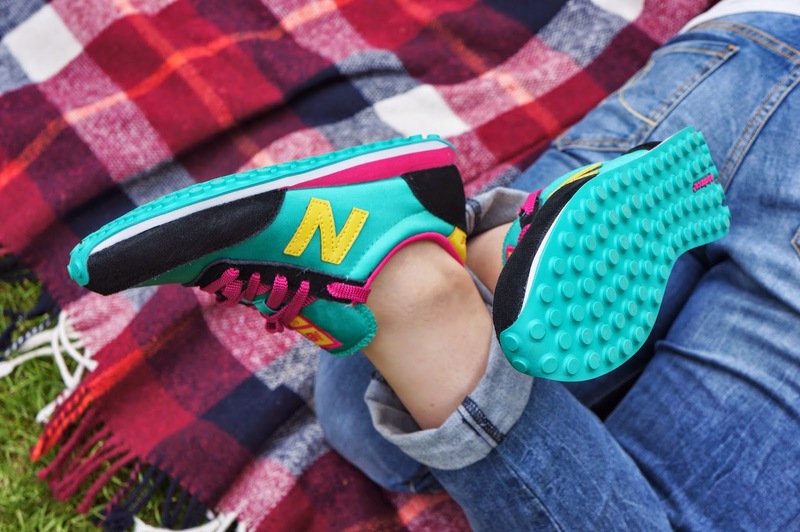 Through these key retailers, New Balance will be offering customers the chance to win tickets to Kendal Calling and attend a secret gig at the festival. You can keep up to date with all the action by following New Balance on Twitter by using the hashtag #seeyouinthefields. 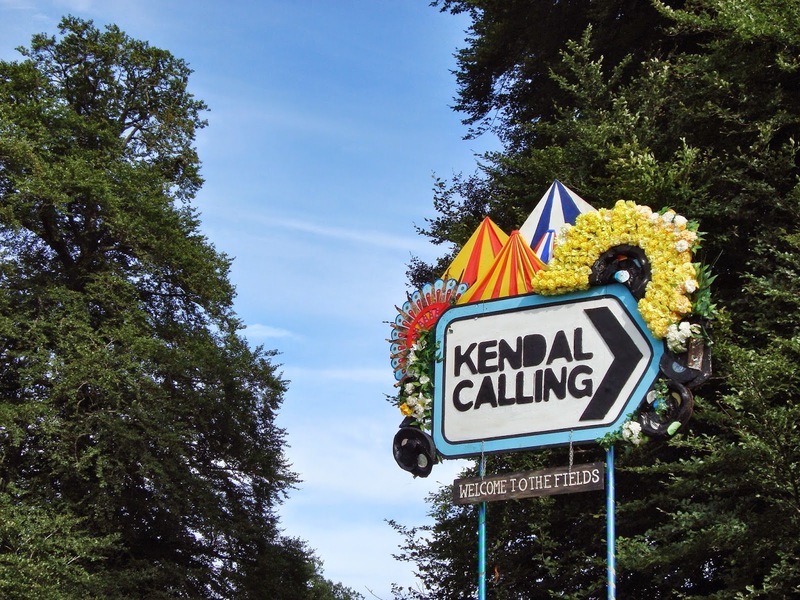 Are you heading to Kendal Calling this year? 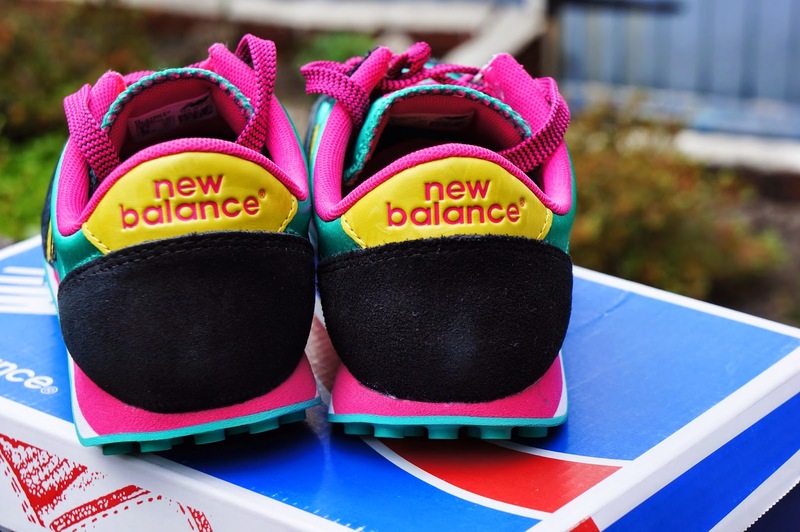 Will you be taking on the New Balance challenge?